Finally, one of the most anticipated films this year has come out! I’ve been so excited to see Thor: Ragnarok. Not because I love Thor or Chris Hemsworth, but because I got to see Tom Hiddleston again. The last film that I’ve seen him in the theatre is Kong: Skull Island (2017), which was released months ago. Therefore, I am so excited to see Thor: Ragnarok. It’s been four years since Thor’s last film. I was never a fan of Thor films, to begin with. I think Thor (2011) is a very boring film, yet Thor: The Dark World (2013) is slightly better because of Loki. 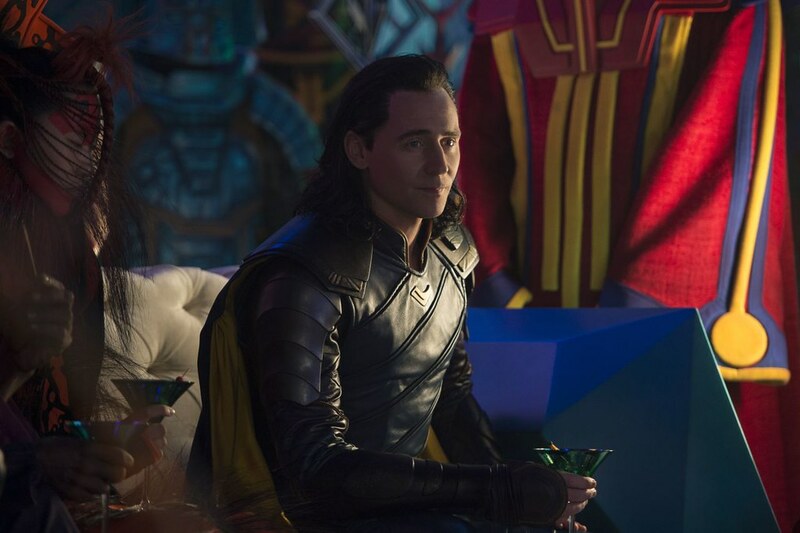 To this moment, Loki is still my favourite character in Thor films and my favourite villain of all time. I never really like the character of Thor anyway, or at least up until now. 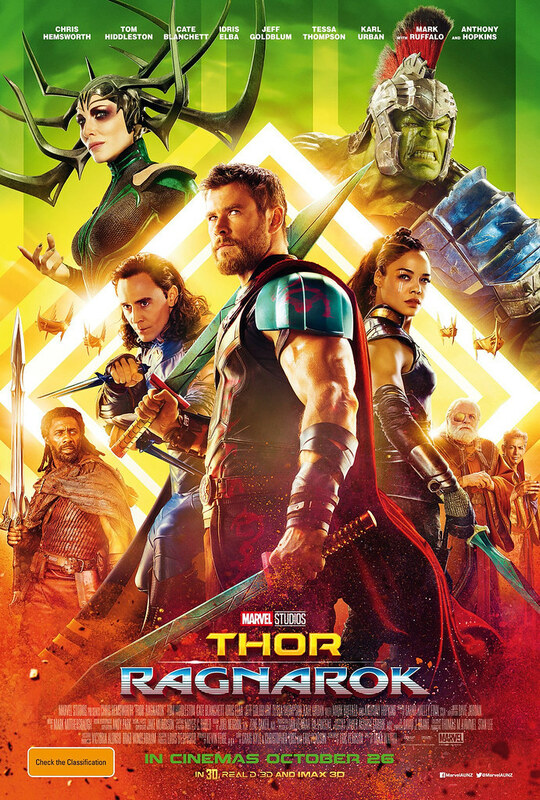 Of all Thor films, I think Thor: Ragnarok is the best. In terms of story, action, and especially comedy. I have never laughed out loud so many times before when I watched Thor films, but now I have. I even like the character of Thor himself now and not because he cut his hair, but because he’s not as serious and stiff as before. He’s more chill and did a lot of jokes. Something that usually only Loki does. So yeah, I’m glad about the development of his character. Of course, Chris Hemsworth as Thor isn’t something surprising and something that needed to be questioned with because he portrayed the character flawlessly. I can’t imagine the character was portrayed by someone else other than Chris Hemsworth. As much as I want Tom Hiddleston to be the star of the film, I think it’s better for Chris Hemsworth to play Thor anyway. The charisma that Hemsworth has shown as Thor, the fighting, the acting, the attitude, and even the body, are all spot on. I am not a fan of Thor himself, as I have stated many times before but I do like him now. His character has become more likeable since now he’s not oh-so-serious anymore but also can also do some joking around either. Perhaps spending time with Tony Stark has taught him to do some jokes sometimes. Odin: What are you, the God of hammers? Tom Hiddleston himself is much better suited for the role of Loki. Something about Tom Hiddleston made him perfect for the role. Not that I’m saying he’s cunning because Tom Hiddleston is far from that. Tom Hiddleston is known to be extremely polite, articulate, and friendly. Far from what Loki’s like. However, the way he portrayed Loki’s character is just spot on. Very perfect in every way. He nailed the actings, the gesture, the mimics, the jokes, the sarcasm, the evil act, the fightings, and all. 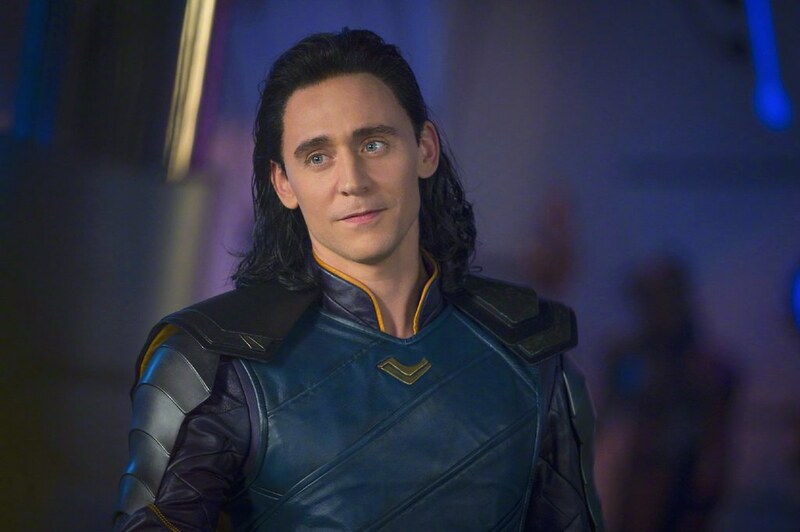 The reason why I like Loki’s character more than Thor is not just because the character is played by Tom Hiddleston. Yes, it’s one of the reasons but not the main one. Loki may be a villain—or some sort of a villain, but he’s also a very loveable villain. With Loki, you just can’t predict his next moves. Either doing something good or something bad. You just can’t. Even until the end of the film, I can’t predict whether he would be an ally forever or would betray his brother again. That’s why Loki’s character is so interesting. He can be a bit evil and especially very cunning and full of trickery, but he is quick-witted and funny. I am not saying he is kind, but there are more than a couple of times that showed him doing good deeds. 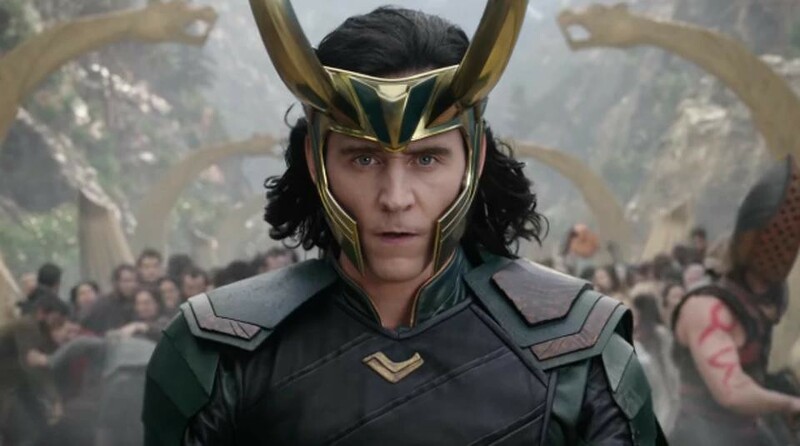 Tom Hiddleston seemed to understand all of those nature of Loki and therefore, he really embodied the character really well. I too love the chemistry between Thor and Loki. I am pretty sure they are the favourite brothers in Marvel Cinematic Universe. There are no other siblings like them. Their love-hate relationship is very interesting. It can be very funny and very touching. Sometimes they seemed to hate each other really well. Other times, you know they love and care for each other despite their history. They helped each other out when needed but also they would betray or trick one another at other times—or to be exact, Loki ended betray and trick Thor. However, at the end of the day, they really do love each other despite everything. When I knew Cate Blanchett joined the cast. I couldn’t be more excited for Thor: Ragnarok. I was already excited to see Tom Hiddleston but now I also got the chance to see one of my favourite actresses and one of the greatest actresses! Super excited. In terms of acting, who would ever doubt Cate Blanchett? She was nominated for Oscars six times and won two times. Her performance in every film that she played was flawless. Honestly, I don’t see each of her films but whenever I got to see her in a film, she really did great. I still remember how elegant she looked like when playing the role of Lady Galadriel in The Lord of the Rings trilogy and The Hobbits trilogy. What I like about Cate Blanchett is that the fact she doesn’t only do protagonist characters really well but the antagonist. 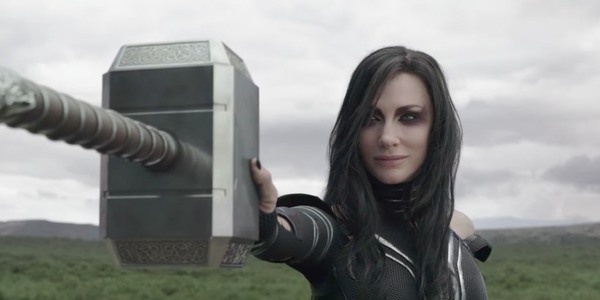 In Thor: Ragnarok, Cate Blanchett played the role of Hela, the Goddess of Death. Who the hell is Hela in the film and in the comic is pretty much very different, though I would rather not say what because it is kind of a spoiler. However, I did like who is Hela in the film rather than in the comic book because it just doesn’t make any sense. Though, I never read the comic so how would I know if it made sense or not. Hela’s power, well, as seen in the trailer, incredible. Cate Blanchett really embodied her character really well. The evilness, the smirk, the action sequences, the acting, everything is just so spot on. Who could ask for a better actress to play Hela anyway? Cate Blanchett is the perfect choice. Thor: I am Thor, son of Odin! Hela: Really? You don’t look like him. Loki: Perhaps we can come to an agreement. Hela: YOU sound like him. To tell you the truth, I am not disappointed by Natalie Portman not joining the cast. Not that I hate her or something. I know some of Thor-Jane fans out there are disappointed by the fact but seeing how the story of Thor: Ragnarok goes, putting Jane’s character in the equation wouldn’t be the right choice. The appearance of some cameos also kind of startled me. If you’re thinking of Doctor Strange played by Benedict Cumberbatch, then you’re wrong. It’s not him that I’m talking about here. Perhaps you’ve known who appeared as cameos but I’m not going to take the risk and spoil anything. However, Benedict Cumberbatch’s appearance in Thor: Ragnarok has been talked all the time so I think that wasn’t a spoiler. Ever since I saw Benedict Cumberbatch as Doctor Strange in Doctor Strange (2016), I really can’t wait for his appearance in other Marvel films. I was hoping it would be something huge but apparently, it wasn’t. However, I am still excited about it. Doctor Strange has become more powerful than before and it made me can’t wait for another of his appearances in the future. Like I’ve said several times before, Thor: Ragnarok is thus far the best Thor films that I’ve ever seen. The story is funny and exciting. The action sequences are great, not too much but just the right amount to balance the comedy sequences. Despite a good story and action sequences, I think the CGI effect is not entirely perfect. There are some moments that the CGI effect can obviously be seen. It’s not perfect, but since the humour kicked in, I think it worked just fine. Perhaps some people expected more action rather than the comedy sequences because well, at the end of the day, Thor: Ragnarok is a superhero film. However, I really don’t mind about the comedy parts because I love films that can make me laugh. I think the climax battle between Thor’s team and Hela is exciting. With Led Zeppelin’s Immigrant Song, the battle became even more exciting and intriguing. The battle sequence was perfectly synched with the song. Unfortunately, the ending of the battle is not something that I was hoping for. It’s somewhat disappointing, at least in my personal opinion. Of course, the destruction of Mjölnir is something that the fans sad about. Let’s face it, everyone loves Thor’s Mjölnir. Luckily, they managed to give us a good script and performances, thus the overall story of Thor: Ragnarok is refreshing. 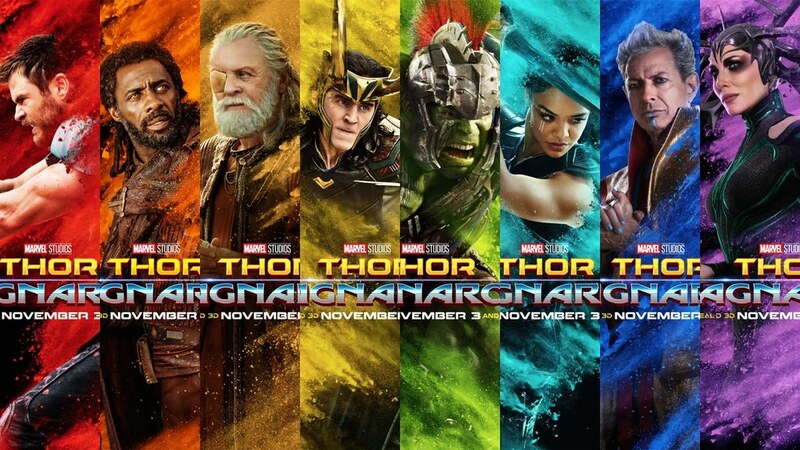 I think Thor: Ragnarok might be one of the best films from Marvel Cinematic Universe. Of course, there are still some downwards, but I really enjoy watching this film. I laugh a lot. This film is definitely worth to watch. Not just worth, but a must film to watch. I give Thor: Ragnarok 8.5 out of 10 stars. I loved the soundtrack!! Superb review, keep it up and thanks!! A lot of fun. And pretty weird. Nice review.